With cash now facing a slow death, the credit cards revolution is one of the technologies that are paving the way for a cashless society. The convenience and security that come with credit cards have made them very useful to millions across the world. For any person who understands its benefits and has the financial ability to get one, a credit card is a must-have. But to get a credit card that will adequately meet your personal needs, you need to give the choosing process the seriousness it deserves. The reason is that just like all financial tools, you need to ask and answer yourself fundamental questions that will enable you to get the right card for your needs. 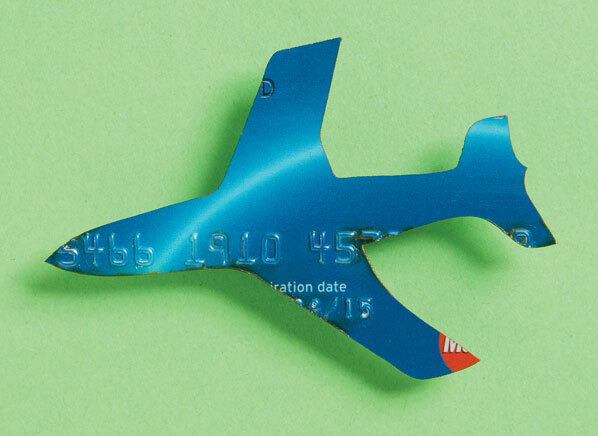 This post will share out the factors you need to consider as you choose an effectify’s credit card for travel or any other available. The first factor you need to consider is the cost of getting the card and how much it will cost you to keep it in your wallet per year. The reason is that different card issuers charge varying costs to get and maintain their credit cards with some charging as much as $2,500 per annum. So, you need to assess your pocket before settling for any card. With many companies are now issuing cards as tools for meeting different goals, they are resorting to various goodies to entice cardholders. As a smart consumer, you have to look at and compare the goodies that accompany the card you are intending to sign up for. Depending on your personal needs, tastes, and preferences, you can choose a card based on the rewards the card offers. The second question you need to ask and answer yourself should focus on other benefits that the card offers. You should check out for the percentage that the card issuer charges for making international transactions. In a world that is being more populated with many credit card issuers, all of them are dying for your money, and they are ready to do many things to get you into their fold. For instance, they will splash special offers to welcome you “home.” You can take advantage of those bonuses to meet your personal needs and preferences. However, it is smart to read in between the lines to ensure that the bonuses are not bait to entice into using up for something you will regret using in the long-term. Lastly, you need to consider the amount or percentage of interest that the card company will charge you per month or annum. Looking into such a factor will show you how much you will spend on this card in the long-term. With these facts laid bare before your eyes, you now stand higher chances of making an informed decision when choosing a credit card. The ball is now in your court to get the best value for your money.